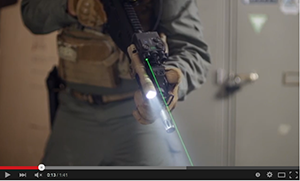 The next generation of Offset: Tactical Aiming Laser (OTAL) the Advanced model forges ahead with innovative enhancements. 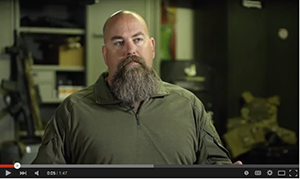 This rugged, compact, low profile lasers are battlefield proven and built to last. 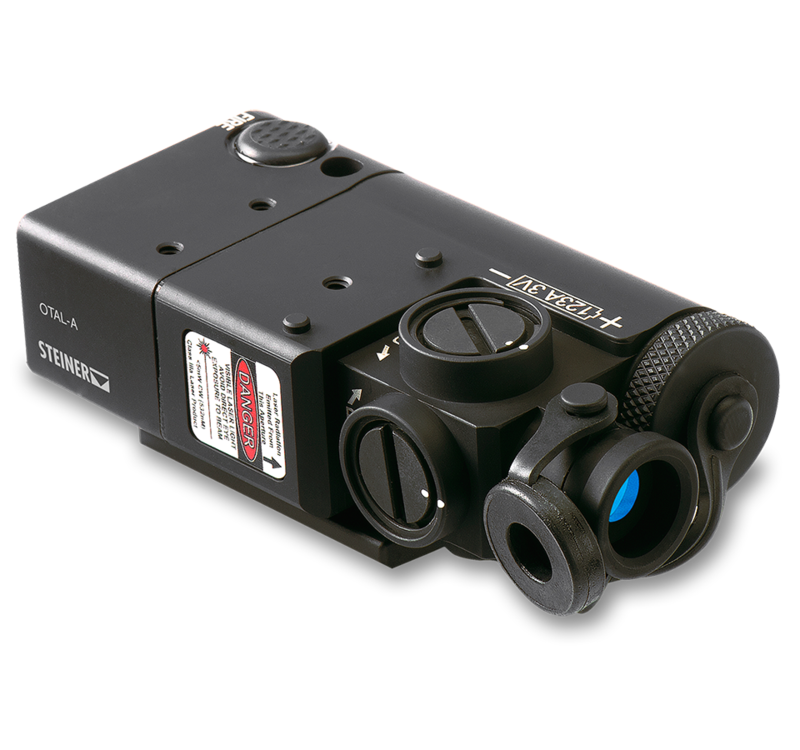 Choose between a visible green laser or an IR laser.